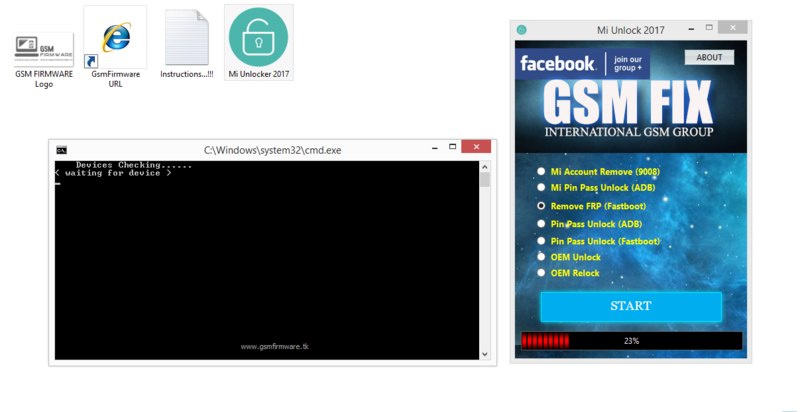 Extract the "Mi Account Unlock Tool (2017) by [Nasir Raaz]" Tool Compressed File Using WinRAR. 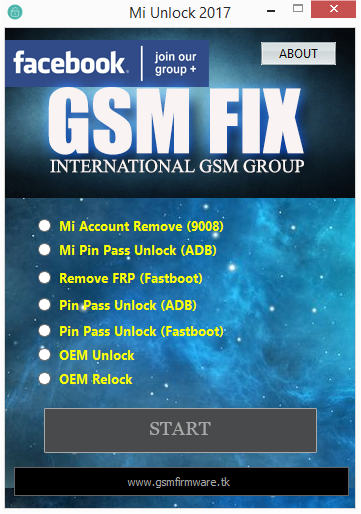 Run Mi Unlocker 2017 Main Setup File. Select Remove FRP (Fast-Boot) and Click on Start Button. Connect Your Mobile Phone with You PC or Laptop Via Original USB Data Cable. FRP Account 100% Remove Done.enjoy!